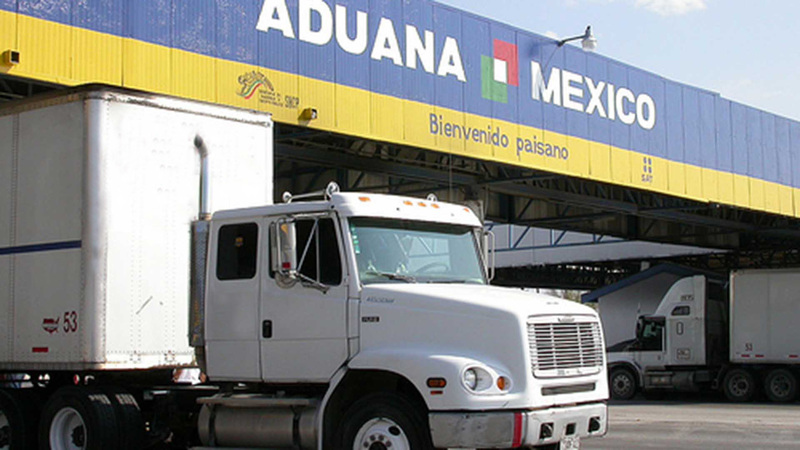 In Kudos Transportatiom Inc. we provide you with the most secure border crossing service in town from Mexico to U.S. providing checkpoints for your loads before entering customs just to make you feel safe and secure, our sister/associate company in Mexico Transportes GET has the personnel you need in place to track and dispatch your load from U.S. to Mexico too. For your convenience, all our border crossing units are provided with GPS system so you we can tell you the status of your loads during this process. Please feel what peace of mind is when your load is crossing the border Mexico – U.S.